Is there anything more fun than getting friends wet on a hot summer day? 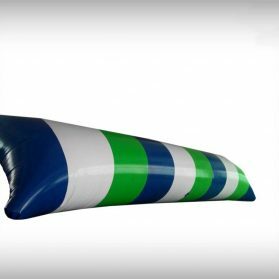 Our iant water games are those big sewed water games that can be used alongside a pool,a beach or a river,they are suitable for water parks and are perfect to use on water. 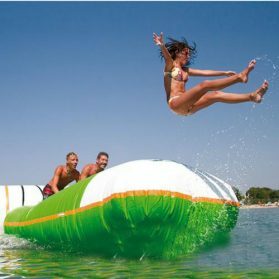 Our sealed water games include all sealed structures that can be used on water.They can float on water for people to play on it. Just cool off in the summer,your fun will be endless.